Jay Stone & Associates (JSA) was founded in 1959 by Jay Stone, a Silicon Valley pioneer in the RF and Microwave industry. The company was permeated with the belief that success is critically dependent on maintaining the highest standard of honesty and integrity in all dealings. For more than 55 years, this principle has been a fundamental element of JSA. Today, we remain focused on the RF and Microwave industry, just like in 1959, and we are proud of our reputation as one of the top high technology sales representation firms in northern California. We continuously strive to establish and maintain positive relationships throughout the RF and microwave community by serving customer's needs and providing value at every opportunity. With an exceptional line up of quality manufacturers, we position ourselves as an advantageous resource for design and procurement staff while providing distinctive representation in the field. The outcome is a mutually beneficial arrangement between customers and suppliers. Our staff of technically knowledgeable field sales engineers is backed by outstanding customer support from the inside staff. This combination ensures a positive experience for all when interacting with JSA. Get to know each team member by checking out the profiles below. 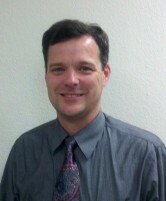 Jeff joined Jay Stone Associates in November of 1996, after spending 10 years at Celeritek and 5 years at Avantek. While at Celeritek Jeff held engineering positions in the GaAs based products group. At Avantek, Jeff was responsible for supervising technicians and writing test procedures for GaAs FET amplifiers. Jeff has an AS degree in Electronics and is a member of IEEE. Jeff looks after various accounts in Santa Clara, south and eastern San Jose, the southern highway 101 corridor, and the central valley south of Merced. 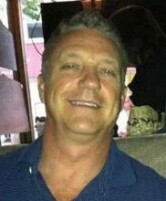 Jim joined Jay Stone Associates in September 2011. He comes to JSA with over 25 years in the Microwave and RF industry. He has held positions as Design Engineer and Production Manager at Watkins-Johnson, Director of Sales and Marketing at Fujitsu/Eudyna, Avionics Business Manager and Director of Operations at APT/ MicroSemi, and VP of Business Development at Giga-tronics. Jim has a BSEE degree from University of Illinois - Urbana/Champaign. Jim looks after various accounts in Santa Clara, the peninsula from Sunnyvale to San Francisco, and the North Bay west of Napa. Gary joined JSA January 2, 2015. 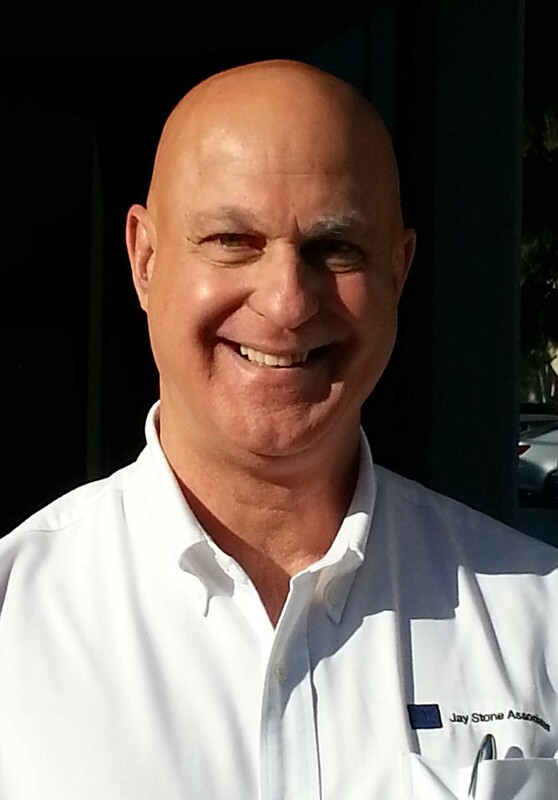 Gary has experience that includes 14 years as a sales rep with Custom & Wireless & left as President (previously with Custom Components & Esco Associates). He has 25 total years as a microwave sales rep, 4 years of sales management & 7 years in microwave engineering. Gary started with M/A-COM in 1975 after earning his BSEE at Northeastern University in Boston, MA. Gary looks after various accounts in Santa Clara and San Jose, as well as the southwestern portion of Silicon Valley including Cupertino, Campbell, and Los Gatos. After 10 years at CST of America, Inc. as an Application Engineer and Account Manager, where he was responsible for sales in Northern California and the Pacific Northwest, Jeremy joined Jay Stone Associates in March 2015. Jeremy previously worked as a Design Engineer at Realtronics Corporation and earned a BS degree in Electrical Engineering from the South Dakota School of Mines and Technology. 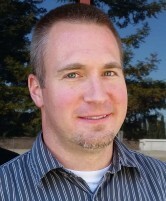 Jeremy looks after various accounts in Santa Clara and San Jose, the East Bay, Sacramento, and Reno. 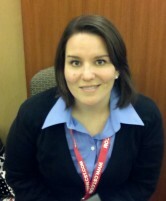 Shannon brings years of customer service experience to the JSA team. Prior to joining JSA, Shannon spent seven years in management in the wholesale cosmetics and beauty industry. She was in the customer service group for several years and has an outstanding knowledge of the factories and part identification. © Jay Stone Associates. 2019 All rights reserved.